We have an official location! 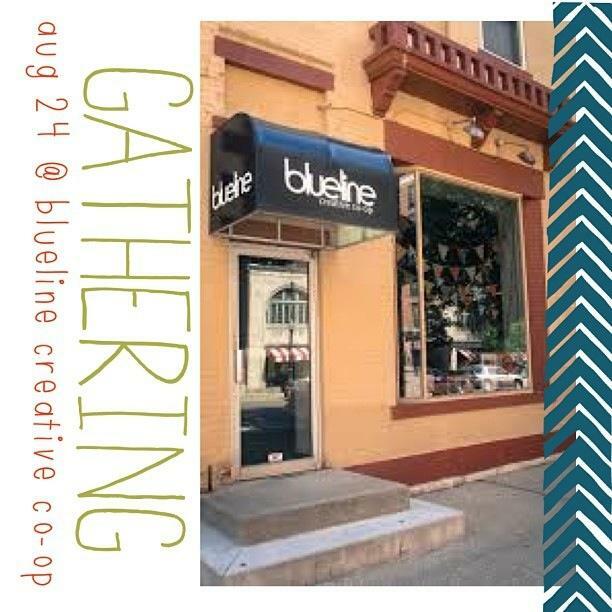 I’m super excited to announce that Gathering has finally found a home for the August 24th Gathering pop-up shop; Blueline Creative Co-Op and Gallery! If you’ve not been into the location before, be sure to go visit this Friday for Gallery Walk and check out the gallery and the awesome decor. I think it’s a perfect fit for Gathering, and I’m excited to partner up with them!